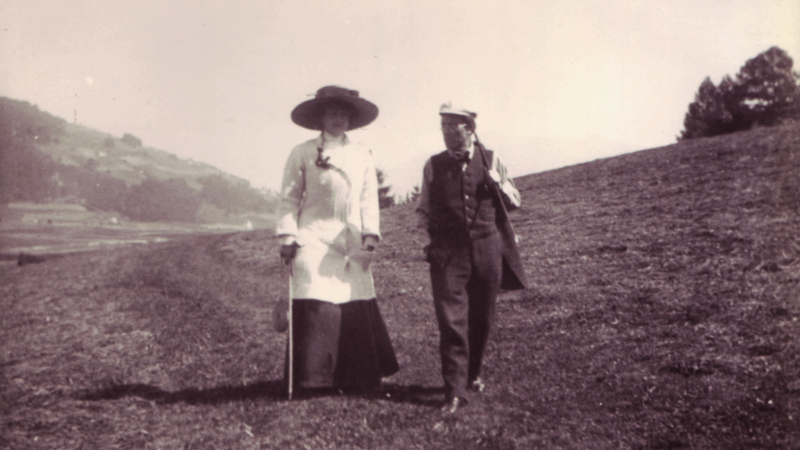 In the summer of 1907 composer Gustav Mahler experienced a crisis of such magnitude that some thought he would never recover. His five-year-old daughter died of scarlet fever after 15 tortuous days, and a doctor diagnosed him with a life threatening heart defect. Mustering his courage and tapping into his genius, Mahler transformed his despair into a redemptive masterpiece. 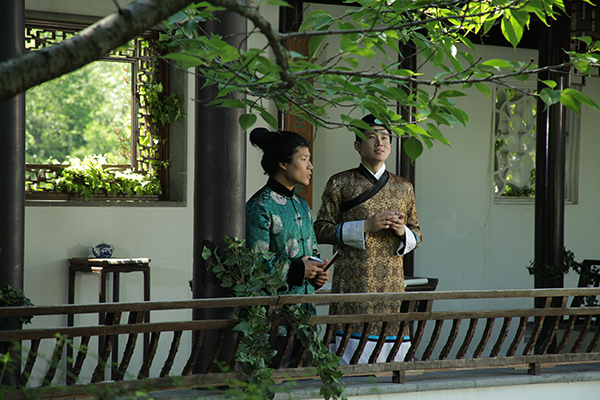 It was something entirely new: a “song-symphony” based on ancient Chinese verses. 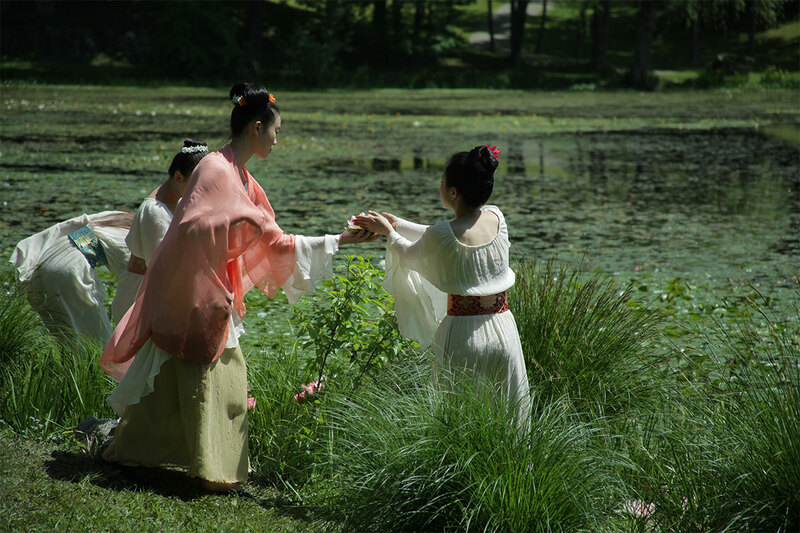 The film presents dramatizations of the poems, commentary by renowned experts, and excerpts from a brilliant performance featuring Metropolitan Opera stars Thomas Hampson and Paul Groves with Orchestre de la Suisse Romande conducted by Neeme Järvi. 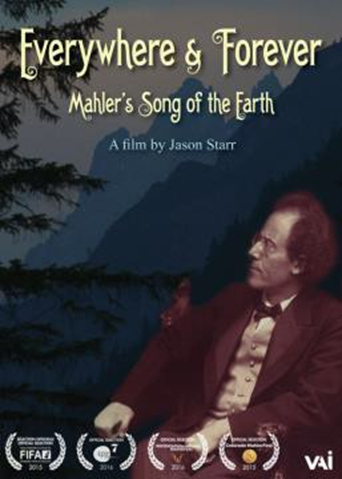 The documentary explores the biographical, cultural and philosophical context of The Song of the Earth, a masterpiece often singled out as the composer’s most personal musical statement.